Leigh Timmis - Cyclist ⎟ Adventurer ⎟ Speaker | World Record Broken! 05 Oct World Record Broken! 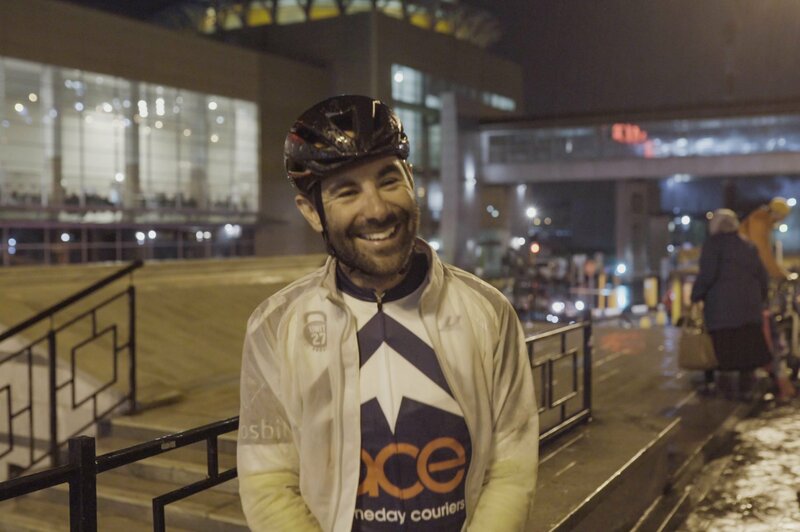 Cyclist Leigh Timmis has smashed the Guinness World record for the fastest cycle across Europe by an astonishing eight days. Leigh, who had previously spent seven years on a mammoth 44,000-mile cycle across the globe, left the most western tip of Europe – Cabo da Roca in Portugal – on September 10th, intent on breaking the existing record of 24 days. He arrived at the most Eastern tip in Ufa, Russia, close to the border of Kazakhstan, having completed the 3,956-mile (6330km) ride in an extraordinary 16 days, 10 hours and 45 minutes. Leigh, from Derby, said: “It has been an epic journey across ten countries through heat, through exhaustion, through everything you can imagine. The world has thrown all of it at us. Leigh’s journey took him though 10 countries: Portugal, Spain, France, Belgium, Holland, Germany, Poland, Lithuania and Latvia, before arriving in Russia. He averaged around 250 miles a day, cycling 14 hours a day. Leigh has also been raising money for the mental health charity MQ: transforming mental health, as he suffered from depression in his mid-20s. He said the charity was the only one scientifically researching mental health “with the aim to create a world where mental illness is understood, effectively treated, and ultimately prevented”.